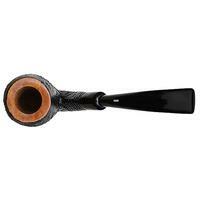 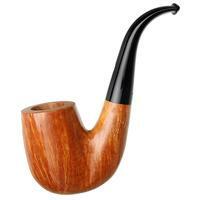 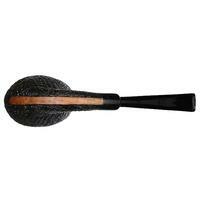 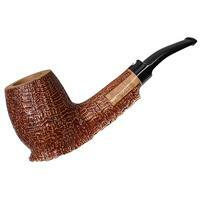 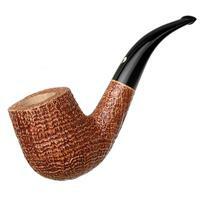 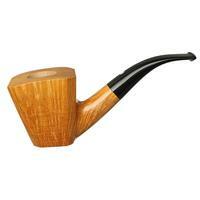 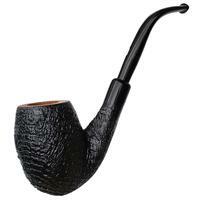 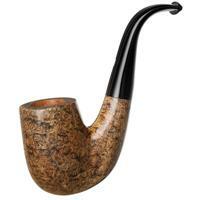 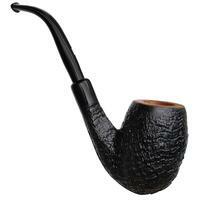 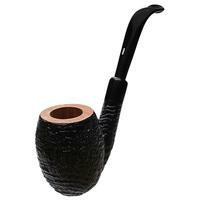 Castello's "93" bent Egg seems to especially benefit from the handsome sandblast of the Old Antiquari finish. 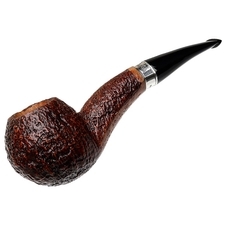 The tall, deeply-bent form makes for loads of surface area to showcase some stellar ring-grain climbing all flanks, crowned with a smooth-polished rim of honey-blonde stain for a touch of contrast. 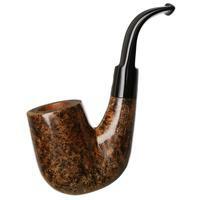 It boasts plenty of substance in hand, and the chamber is practically cavernous. 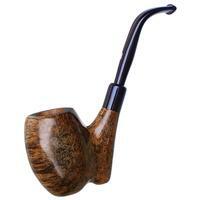 Bowl Height: 2.69 in./68.33 mm. 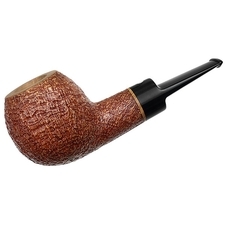 Chamber Depth: 2.27 in./57.66 mm.